Director Alejandro G. Iñárritu's Academy Award-winning film Birdman is a dark comedy set almost entirely in one theater and shot to look like a single take. 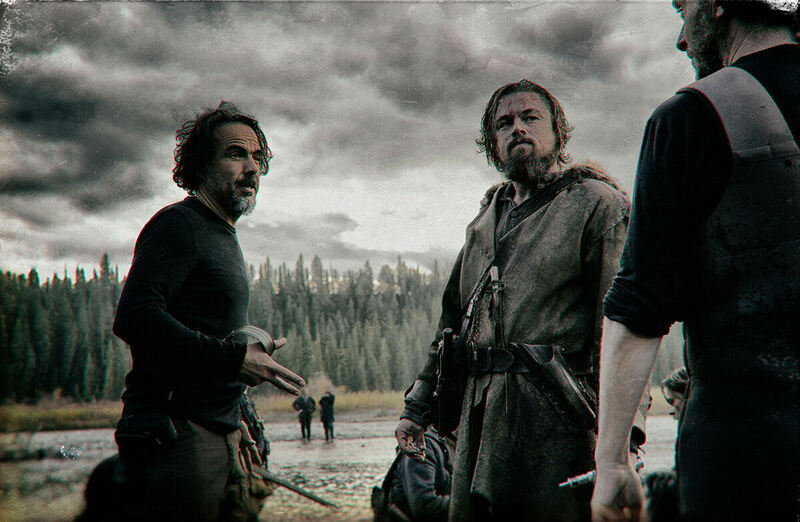 Iñárritu's follow-up film is pretty much the polar opposite of that, although it's Oscar ambition seems equally apparent. 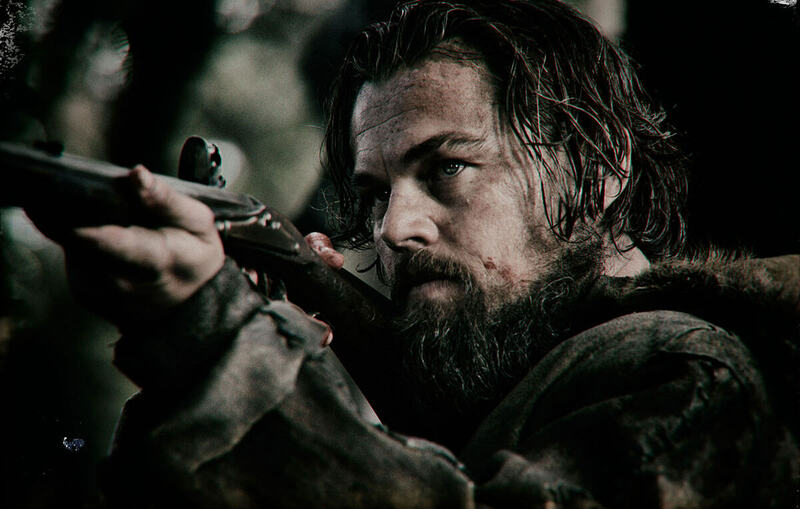 The Revenant, "inspired by true events," stars Leonardo DiCaprio as Hugh Glass, a 19th century frontiersman who was mauled by a bear and left for dead by his expedition group (which includes Tom Hardy). The trailer is heavy on tension, ambience, beards, drums, and heavy breathing.